Very nice and clean copy, sleeve shows minimal signs of usage/age. First edition w/ red lettering on front cover. 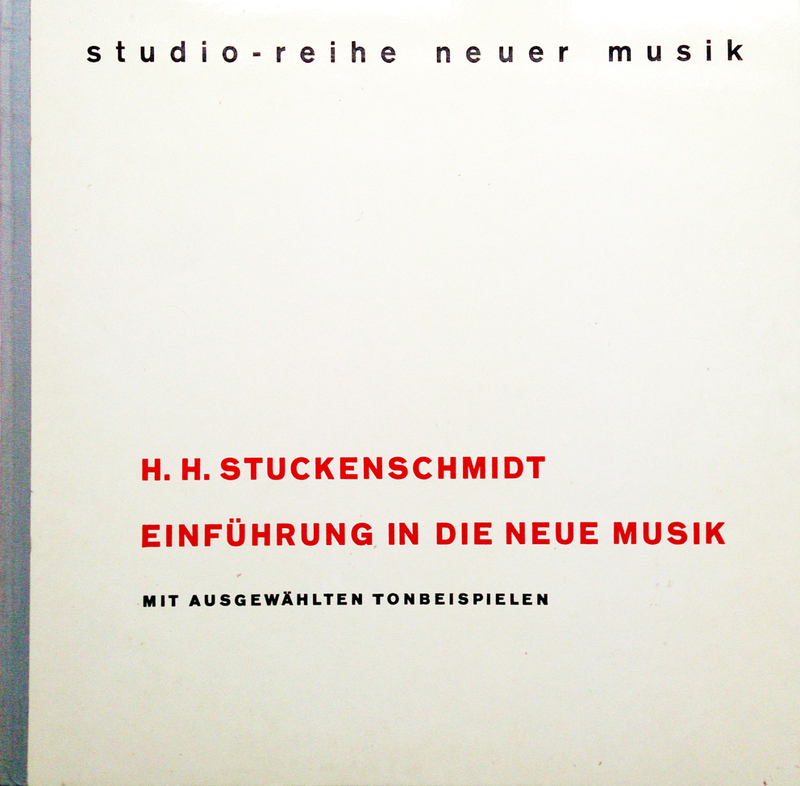 Excerpts of works by Arnold Schönberg, Edgar Varèse, Karlheinz Stockhausen, Pierre Boulez, Anton Webern etc., presented and analyzed by Hans Heinz Stuckenschmidt. 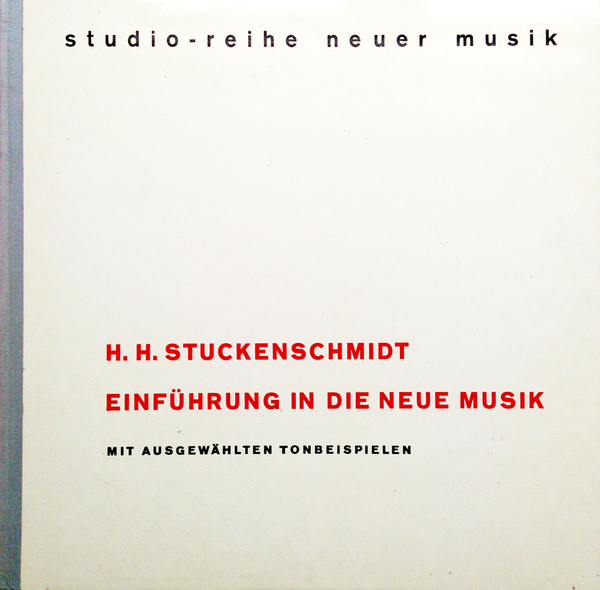 Collection Studio Reihe neuer Musik. Book-like hardcover gatefold sleeve, incl. 12pp booklet inside.